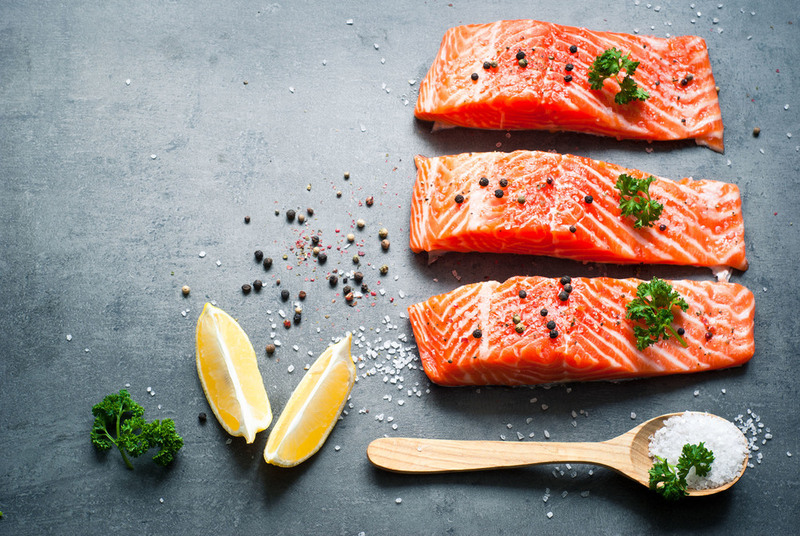 Farmed fish and shellfish are both excellent natural sources of high quality protein and essential nutrients, including omega-3 fatty acids, vitamins and minerals. 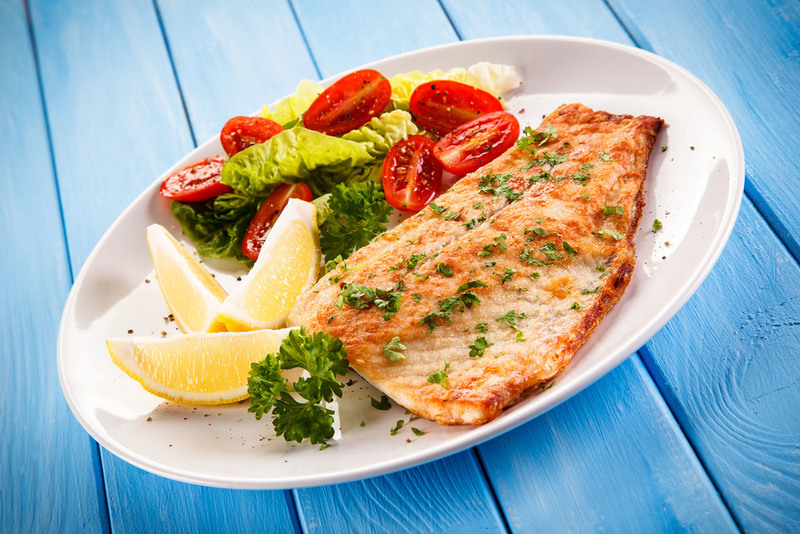 Seafood is also lower in fat – and contains less saturated fat – than other animals. 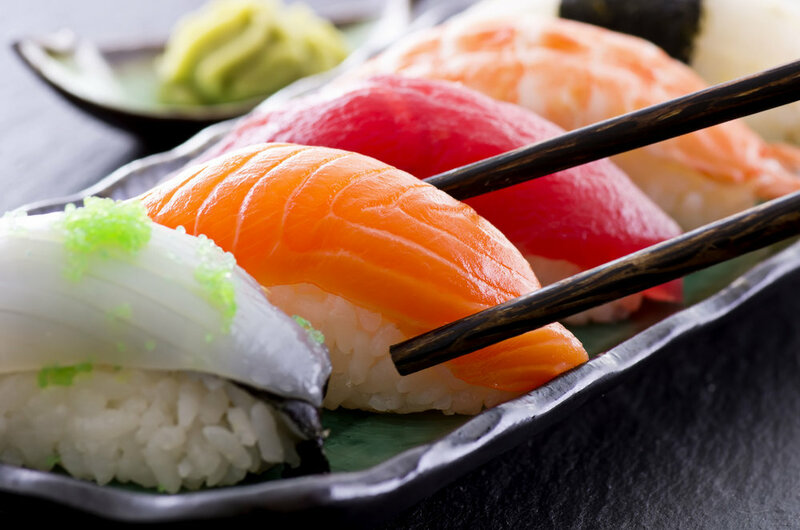 Explore the nutrient breakdown of your favorite farmed seafood in the table below.